Who doesn’t love to find a postcard from somewhere far away, waiting for them inside their letterbox? It’s such a rare occasion in this internet era, which only makes it an even more delightful surprise. While the Golden Age of postcards is long past, like the travel posters of yesteryear, vintage travel postcards are experiencing a resurgence in popularity. They’ve long been collectors’ items, but now a new generation is discovering the beauty and sometimes novelty of vintage travel postcard design. Postcards began as a cheap way for people to keep in touch during the early 19th century. The first picture postcard was sent by English writer Theodore Hook, who cheekily sent it to himself in 1840. Though cards remained absent of pictures, apart from decorative borders, for some time after. 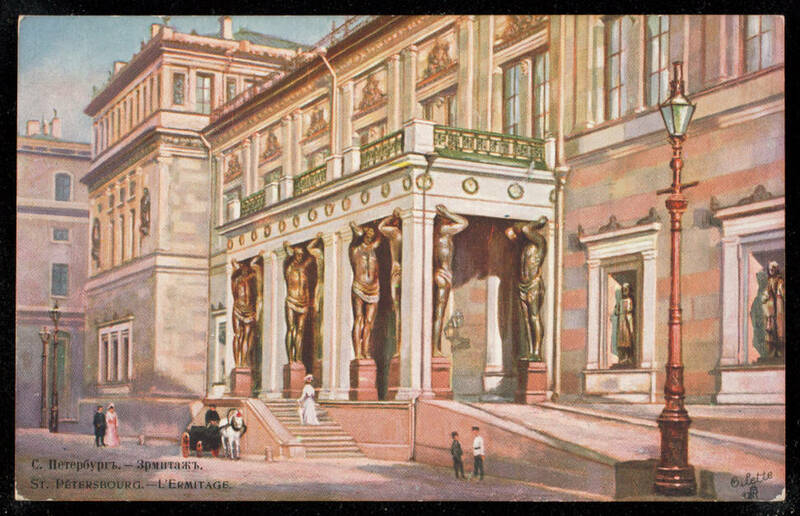 The first known postcard to be printed as a souvenir item was posted in Vienna, May 1871. This was followed by cards featuring the newly built Eiffel Tower in 1889 and 1890. In the U.S. the first souvenir cards were sold at the 1893 World’s Columbian Exposition in Chicago. 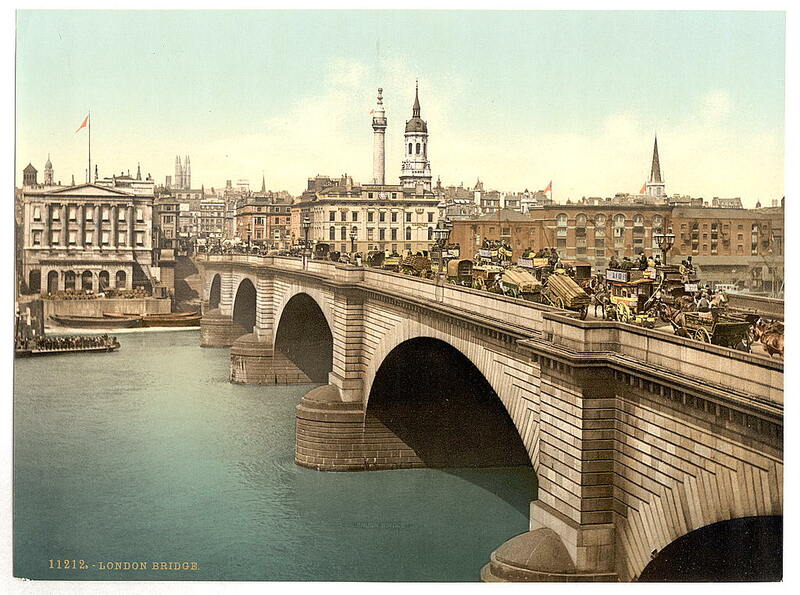 Then in 1894, Royal Mail gave permission for British publishers to manufacture and distribute picture postcards. At the time steam locomotives were providing fast and affordable travel within the UK. The seaside was a popular destination that became the subject of many souvenir postcard designs. The Golden Age of postcards was ushered in at the turn of the twentieth century, when the U.S. government allowed the words “Post Card” to be printed on privately printed cards. 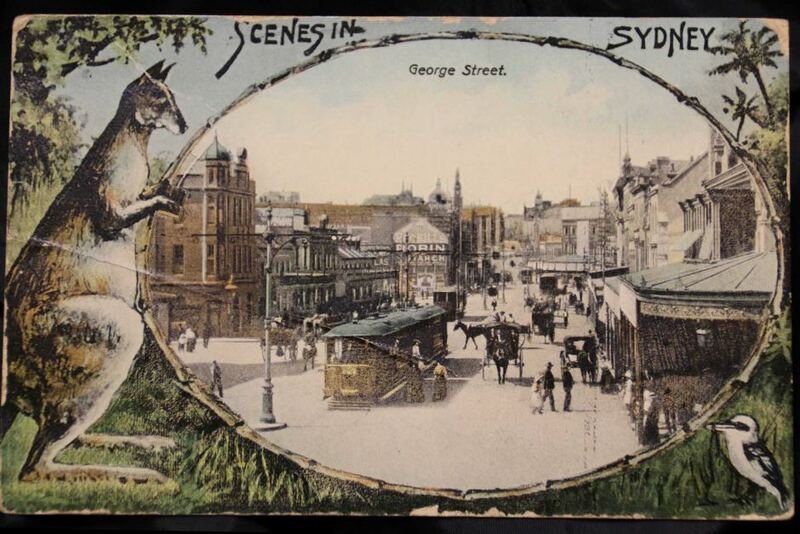 In 1902 the UK postal service permitted the “divided back” design of modern postcards, so that the message and address could be put one side, allowing for a picture on the other. France followed suit in 1904, Germany in 1905 and the U.S. in 1907. The divided back (or “split back”) design took off in most countries during this time. Up to this point Germany produced most of the postcards for the U.S. market because of their superior printing technology. As import tariffs soared and World War I began in 1914, the availability and use of cards in the U.S. began to decline. 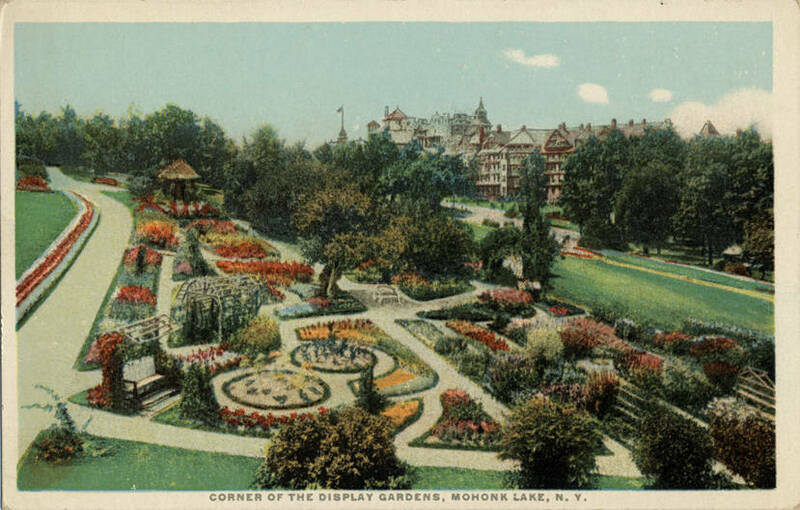 So named for the white border around the picture area, postcards of this era saw American printing technology try to catch up with German counterparts. Cards printed with borders were more forgiving in the cutting process and required less skilled workers to produce. During the 1920’s the Model T Ford and an improved road network in the US saw growth in domestic tourism. 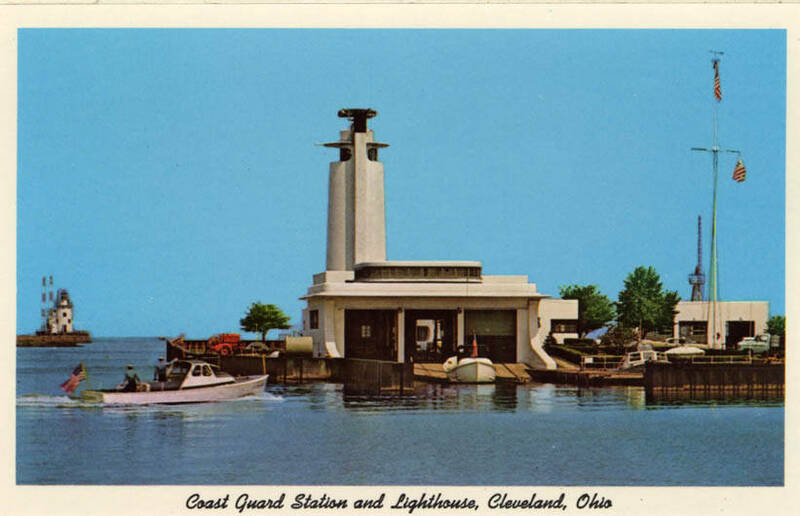 American travelers sent postcards of national landmarks, landscapes, tourist and roadside attractions. 1920’s postcards were usually based on black and white photographs that had been hand colored. 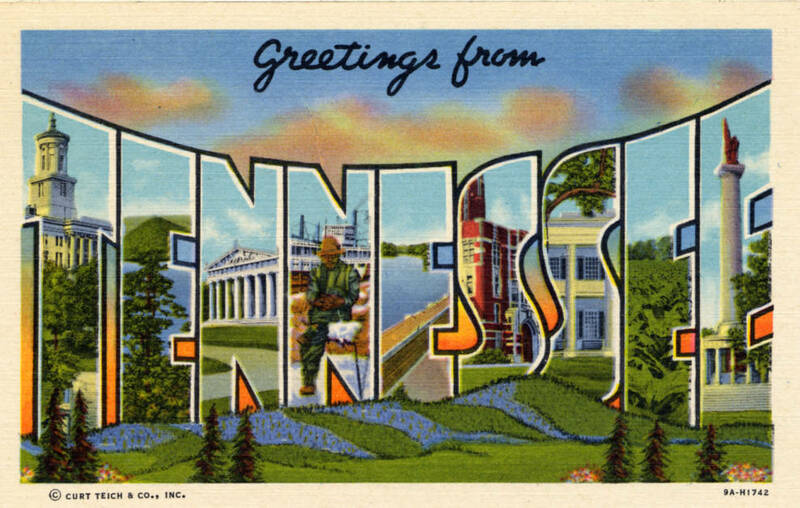 “Linen postcards” were popular, though they weren’t really made of linen. A new printing process made use of less costly card stock with a higher fabric to wood pulp content ratio to which a linen-texture was applied. Cheap production and brighter colours made linen cards popular. Most designs were photograph based images that were often so retouched, they appeared to be drawn. The linen card printing technique was developed by Chicago based postcard manufacturers Curt Teich and Co. Founder Curt Teich was a German native, who brought cutting-edge printing techniques from his homeland to America, though was highly secretive about his process. 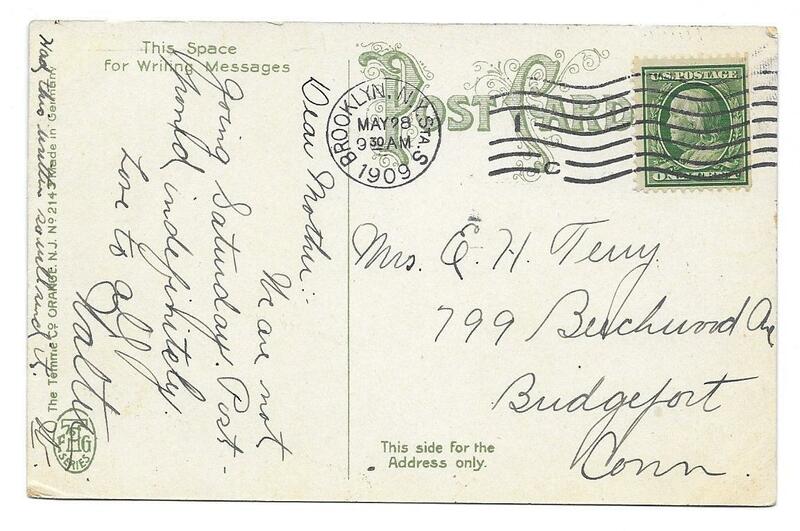 Curt Teich and Co. was the same company that introduced the much loved “large letter” postcard design in colour. Also known as “big letter postcards”, the designs featured a place name in large bold type with small photos inside the letters. This design had failed to gain popularity earlier in the century due to postal restrictions combined with black and white imagery. However, with the vibrance of colour printing and the introduction of divided back cards for messaging and addressing cards, the design exploded. The development of Photochromes or Modern Chromes brought about the current age of travel postcards. As you would be familiar, these mailers have smooth, glossy surfaces with sharp edges and vibrant, accurate colours. Wear postcard print apparel – In the 1950’s novelty fabrics including those that incorporate postcard prints became popular. You can shop many vintage items like the adorable dress below on Etsy, or pick up more modern takes on the postcard print by designers such as Dolce & Gabbana all the way through to the more affordable J.Crew. 2. Collect cards – Postcards (any postcards, not just travel) are one of the most collected items in the world right up there with coins and stamps, so you’ll be in good company if you choose to start collecting. There are plenty of online resources to get you started and collectors’ communities waiting to adopt you into their ranks. 3. Join an online community – Share your love of vintage travel postcards virtually by joining a group such as this one on Flickr. Then I went nuts and decided to create a t-shirt too. You can purchase one by clicking here: Womens “I’ll send you a postcard” Vintage Postcard Travel Tee . Share your favourite vintage postcard in the comments below.